The Liturgy of the Presanctified Gifts is a special liturgical service present in both Byzantine and Orthodox churches during Lent. The word Presanctified refers to the consecrated gifts of the Body and Blood of Christ (Holy Communion) distributed to the faithful during the service. The presanctified gifts are consecrated at a Divine Liturgy celebrated the previous Sunday. During Lent, also known as The Great Fast in Byzantine and Orthodox churches, the Divine Liturgy is celebrated on Saturdays and Sundays, but not on weekdays. The exception is the feast of the Annunciation of the Theotokos (Mother of God) when it occurs on a weekday. In Roman Catholic churches, Mass or the Eucharist, is celebrated on weekdays during Lent. In Byzantine Catholic churches, the weekdays of the Great Fast are aliturgicial, meaning there is no consecration of Holy Communion. Because of this, the faithful are given the opportunity to receive Holy Communion by attending the Liturgy of the Presanctified Gifts. 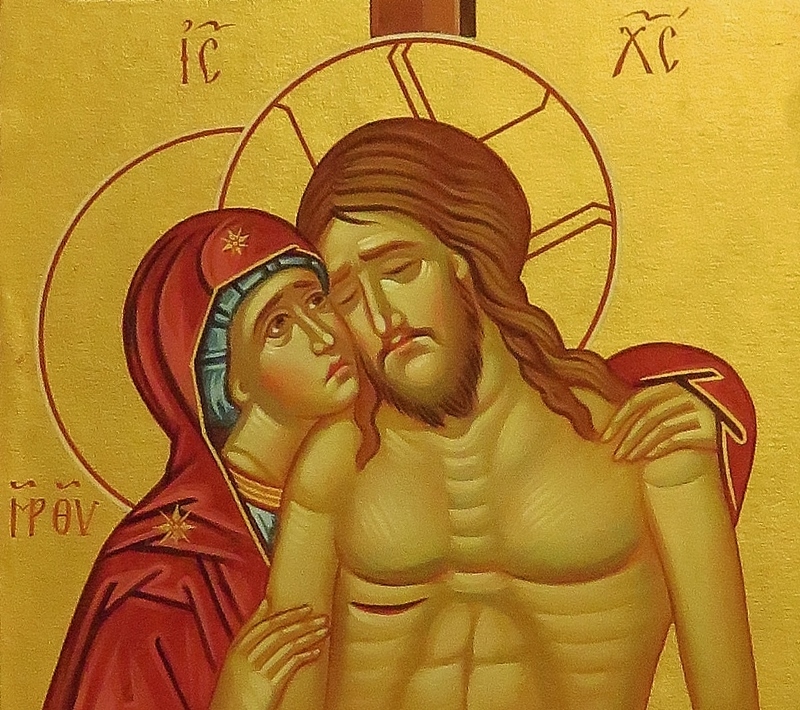 It is important to note that in past years, other Lenten practices, not in accord with Byzantine tradition, were once held in Byzantine Catholic churches (Greek Catholic as they were known at one time). For example, parishioners may still have memories of Stations of the Cross service on Fridays. And while the “Stations” may have been present in Byzantine churches in the early 1900s and as late as the 1970s in the United States, and while they are certainly a very spiritual and penetenial practice, their inclusion was never historically authentic to Eastern Christian or Byzantine Catholic practice. 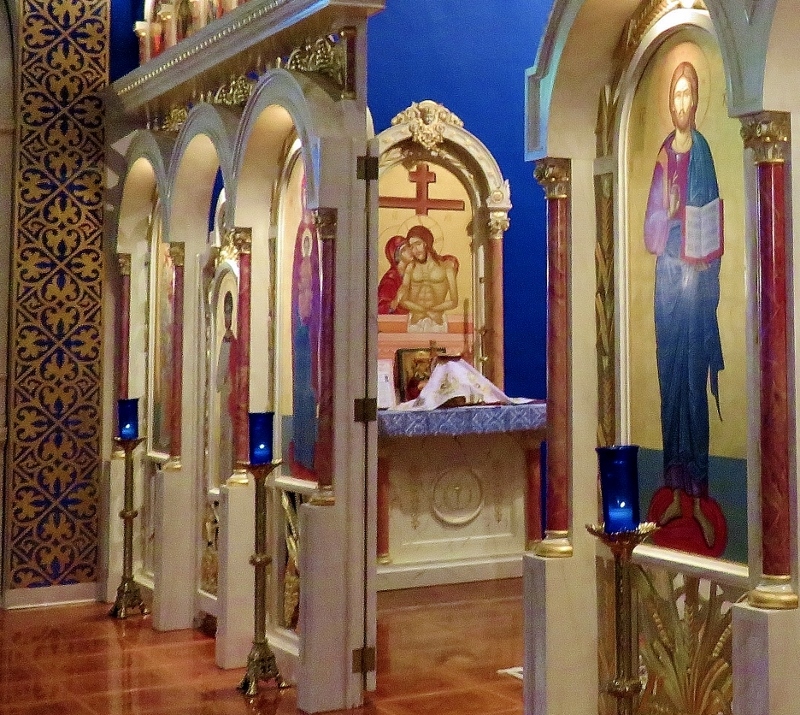 The restoration of the Liturgy of the Presanctified Gifts during the 1980s and 1990s in Byzantine Churches in the United States was a step in aligning Byzantine churches and their faithful to their own special and beautiful faith traditions. The overall goal is to ensure that the various particular churches (rites) in the universal Catholic Church retain their own diversity and uniqueness, while united as “one holy Catholic and apostolic church”. The reason for the Liturgy of the Presanctified Gifts is rather simple: Lent is a time of repentance; and since the Divine Liturgy is considered to be a joyous celebration, a celebration of the Resurrection, the Divine Liturgy is limited during this period of time. The origins of this view go as far back as the fourth century in the Catholic Church. It is interesting to note that parts of the Liturgy of the Presanctified Gifts were formulated in the sixth century in Antioch, Syria and developed over time. Byzantine Catholic churches offer the Liturgy of the Presanctified Gifts twice each week, usually on Wednesdays and Fridays. This is done during the six weeks of the Great Fast. The Liturgy of the Presanctified Gifts is also held on the first three days of Great and Holy Week, the final week leading up to Easter (Pascha). Great and Holy Week is commemorated in Byzantine churches as a week that is significantly more extraordinary than the weeks of the Great Fast. Great and Holy Week is the week during which the remembrance of the initiation of the Eucharist and of Good Friday and our Lord’s Passion and burial are the focus. All who have an opportunity to attend Liturgy of the Presanctified Gifts are participating in a beautifully reverent service with foundations in the early centuries of the church. It is a service in keeping with the themes of the Great Fast; an enlightening time for the faithful to focus on the context of God’s plan for salvation.